Feel like you’re going crazy? 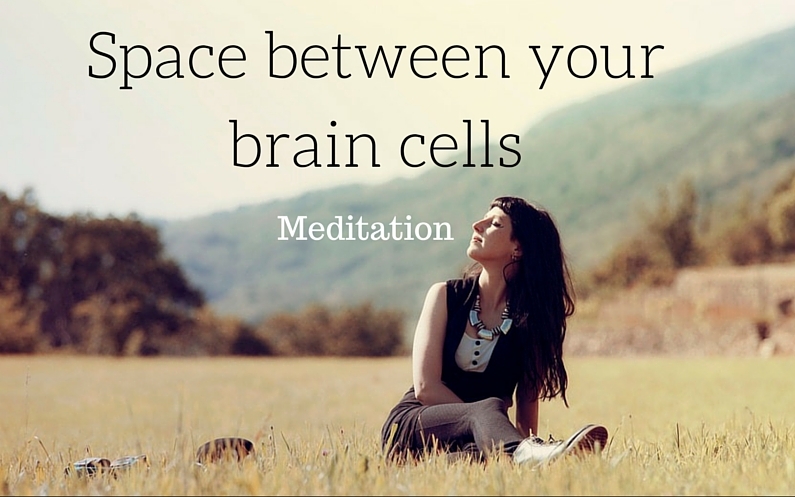 This free MP3 shows you how to bring healing white light into your mind, to create space between your brain cells. With extra space, you will have extra capacity to think clearly and make decisions with ease. Listen twice a day and that ‘going crazy” feeling will be a thing of the past!